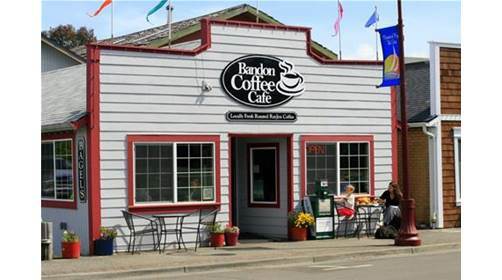 Bandon Coffee Cafe will be participating in Friday’s Alive After Five by serving up extra special fall treats, wine AND pumpkin spice lattes. They will also have a drawing for prizes. Alive After Five returns to Old Town Bandon Friday October 27th from 5 to 7 PM. Alive After Five features art, music, food, refreshments and other activities throughout Old Town.